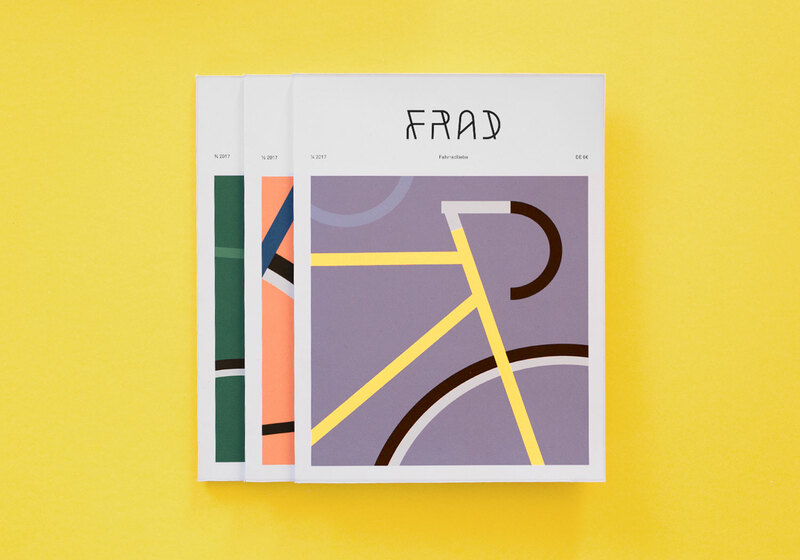 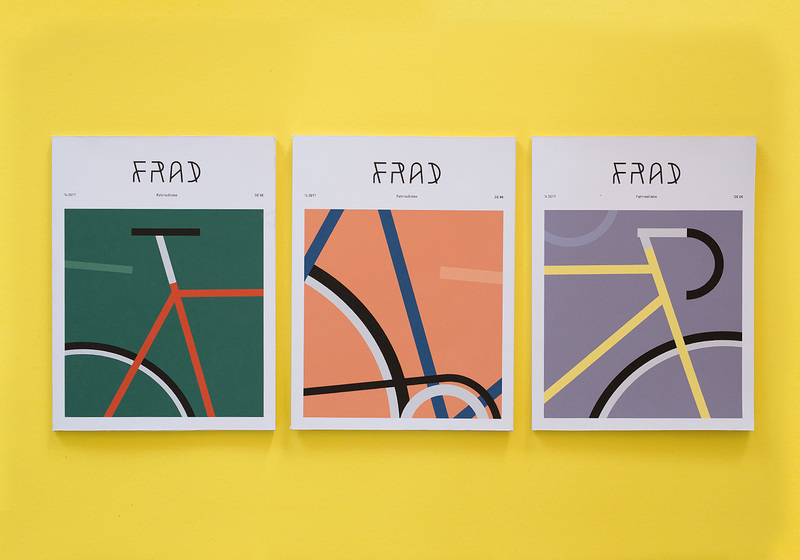 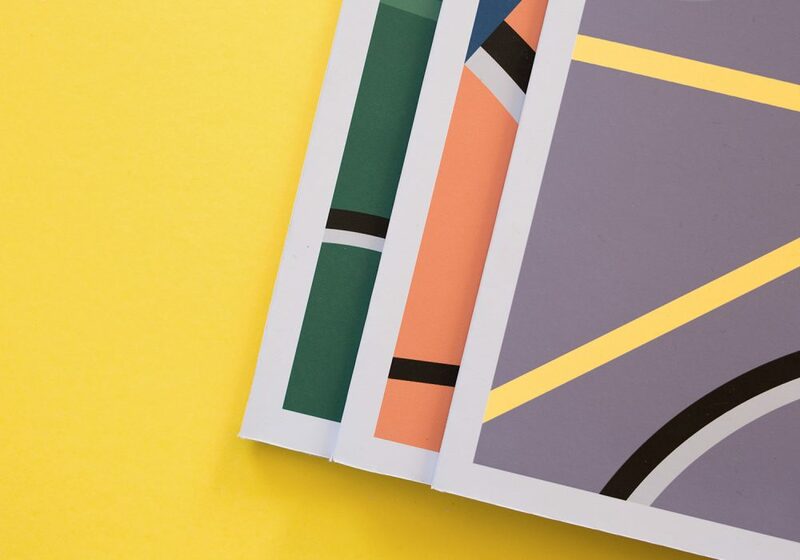 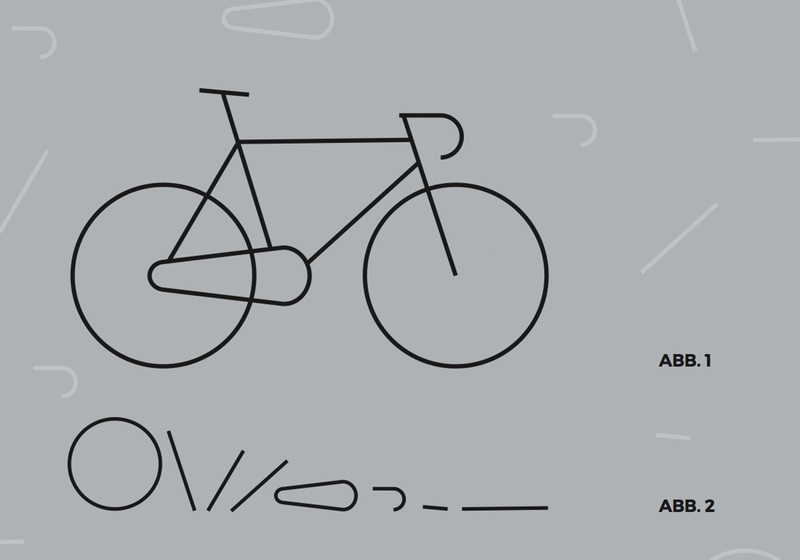 Frad is a free concept for a magazin dealing with urban bicycle culture. 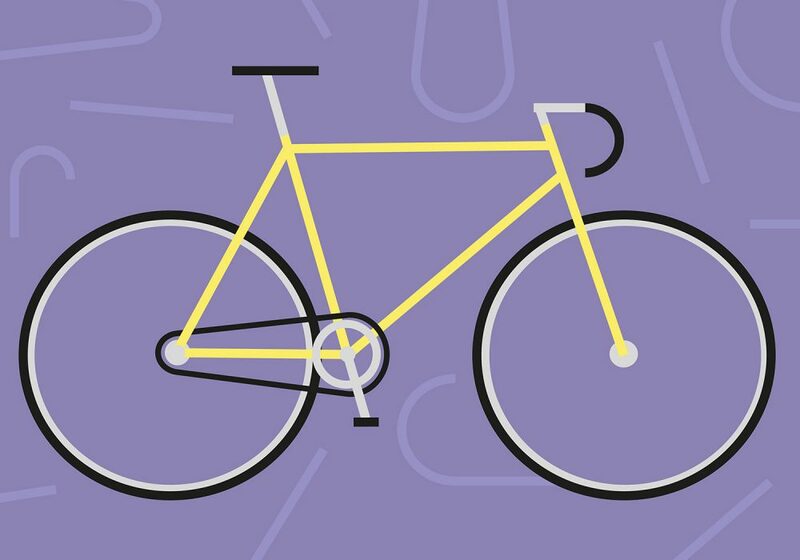 Frad wants to bring creators, makers, small brands and cycle-lovers like me together. 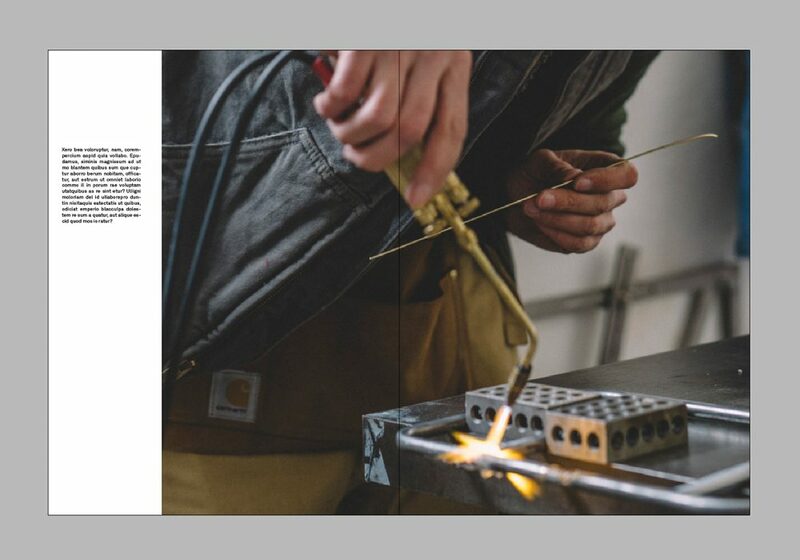 Most existing magazines feature leading brands, mass-products and trends. 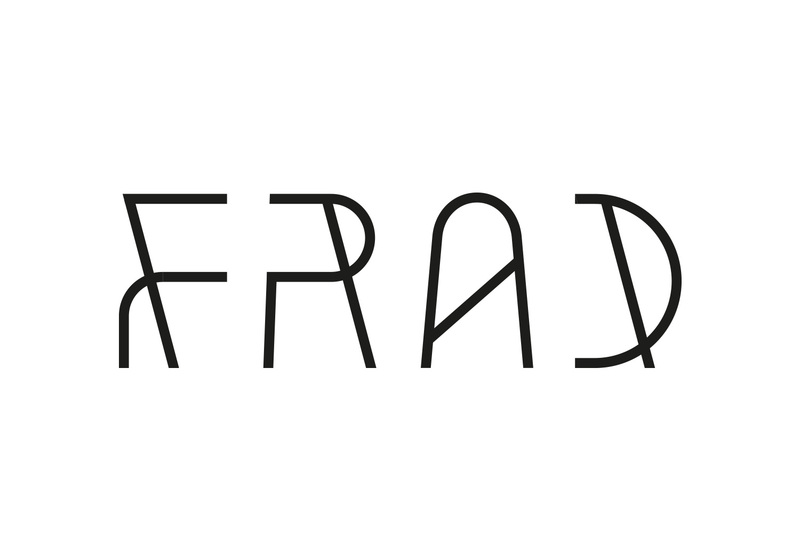 Frad is in search of the small backyard manufacturers and tells storys full of craftsmanship and love for the product. 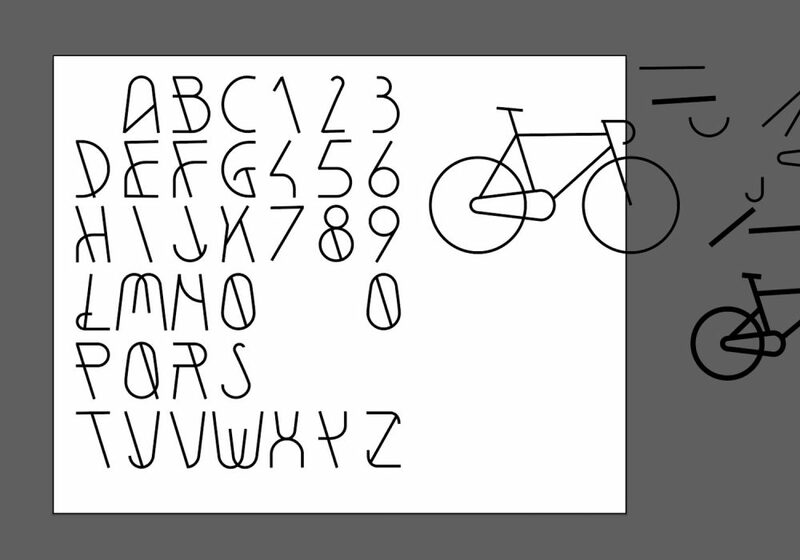 I developed a custom logo font, which was created from the forms and angles of a classic roadbike. The bike and its forms are also used on the covers. All graphic and illustrative content tries to use a piece of this leading illustration. 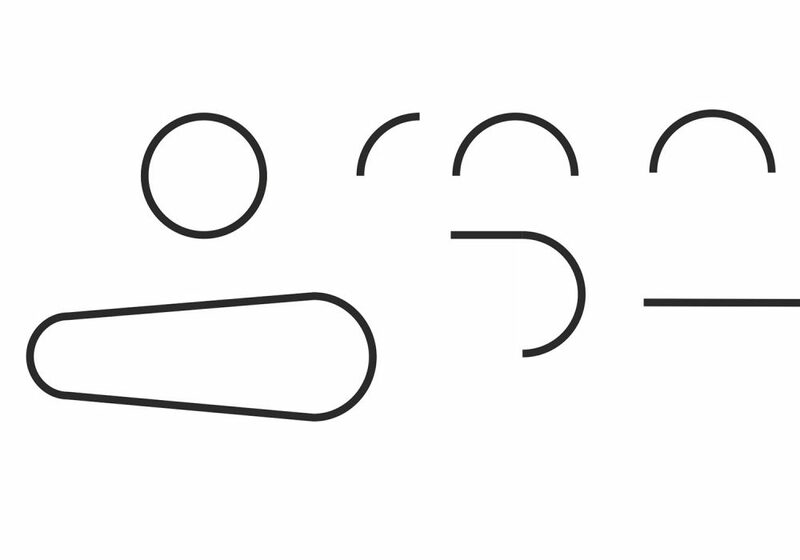 This is an experiment on the possibilities of creating an identity and it’s surrounding by using a single basic element. 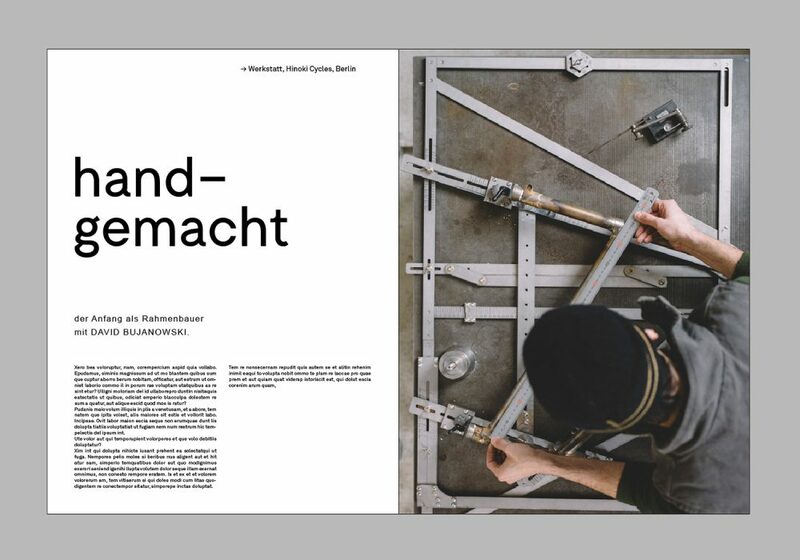 I went to Berlin and met David to learn more about handcrafted bicycles in his workshop. 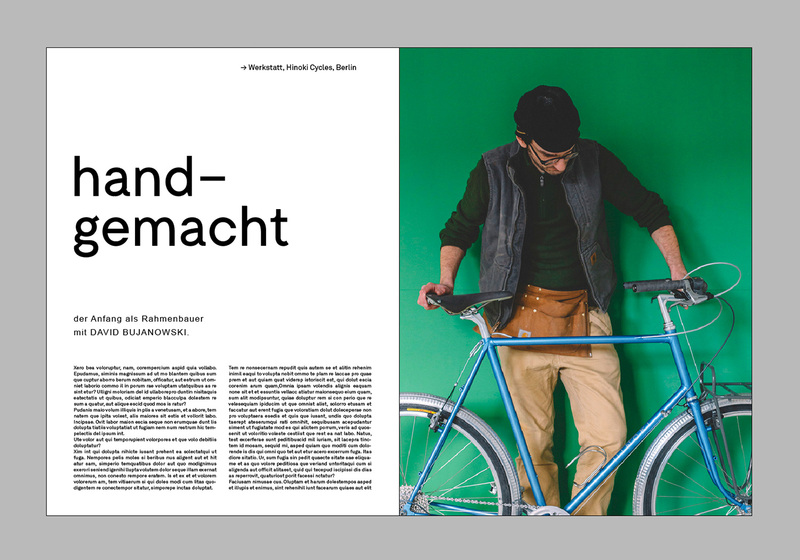 The pictures I took and the article about him should give an idea how the inner pages of the magazin could look like. 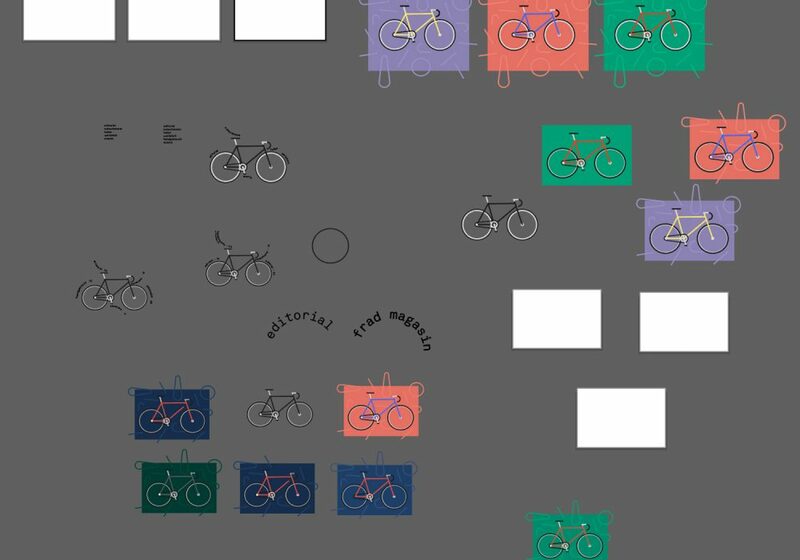 This project is still in progress. 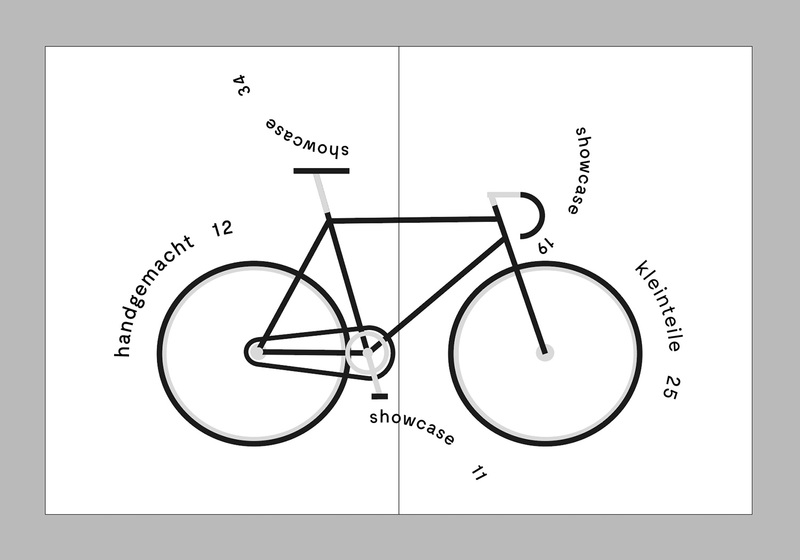 I’d love to make this concept reality.